Late Monday night, as I made the twenty-minute walk home from my meeting, I stopped in the middle of the park, took a seat on the bench, and looked up into the sky. The sky was completely clear without a cloud in sight, and the neighborhood, as it often is, enveloped in darkness. There are few streetlights in our neighborhood; on days like Monday when the air is crisp and the sky is clear, the stars twinkle brightly, almost distractingly. The moon sheds its hazy aura and instead becomes a bright ball of light, each crater standing out against the brilliance of the surface. I sat on the bench and found Orion, and then Ursa Major. A few minutes later, I spotted Cassiopeia and what looked like Gemini. I gazed directly at the glowing orb that was the moon, and then got up off the bench and finished the walk home in the moonlight. I’m lucky to live in a part of town where I can see stars every night from our window. Even on cloudy days, the sky is dark enough that a few shimmers of light pierce through the cover. It’s only on nights like Monday, though, when everything is quiet and clear and still and crisp, that I’m reminded of just how lucky I am to be able to enjoy this cosmic masterpiece; it’s only on nights like Monday that I take the time to sit outside and stare directly upwards at the spectral canvas above me. I must remind myself to do that much more often. The night sky is an ever-changing work of art that is worth noticing, daily. Unsurprisingly, I’ve been doing a ton of reading about Black Panther and Wakanda recently, and I shared some of the best things I’ve read on the subject so far. Research proves what we’ve all inherently known: tipping is bad and adversely affects people of color. We need to pay our servers a living wage even if that means it costs a little more to dine out. Uber and Lyft aren’t going to make our cities better; in fact, they are making our roads more congested and making precarious work de rigeur. Instead of letting them make our cities worse, we need to redouble our investment in walkable communities and better public transit. The first song I listened to on my 36th birthday was Janelle Monae’s “Make Me Feel” so I know this year is going to be a good one. Not only is Monae’s music some of the best I’ve heard this decade, but I love the way she empowers herself and the people around her to be good, do good, and party. I’ve been following the basic income experiment, globally, for some time now: it looks like the program in Ontario is a guarded success, so far. Is this the future of community support programs? 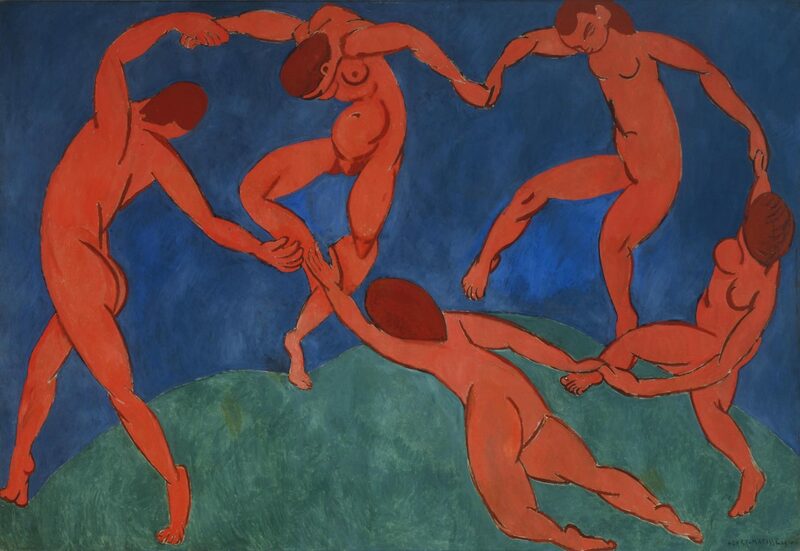 It’s amazing how many of these works of art I not only recognized, but have been so lucky to see in person, in this video showing 3000 years of fine art in just three minutes. These alternate posters by Eileen Steinbach for the 2018 Oscar-nominated films are absolutely stunning, and in some cases, better than the originals. 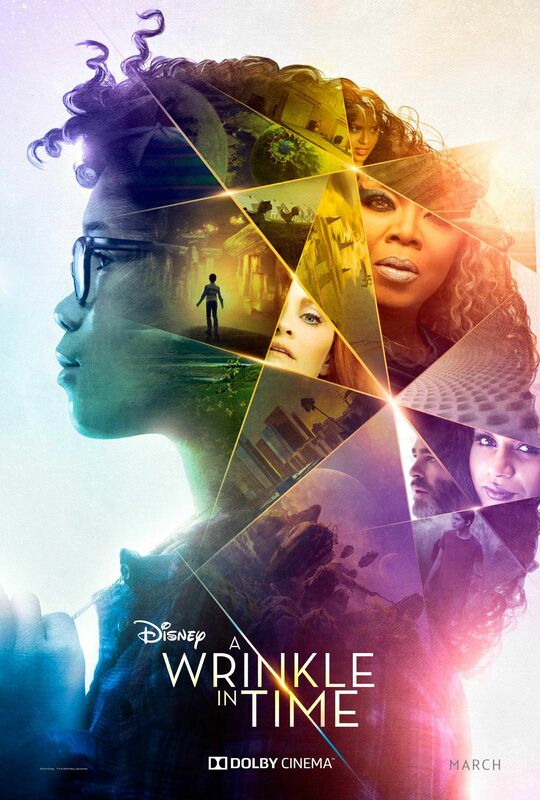 Speaking of movie posters, this new poster for A Wrinkle In Time makes me so excited to see the film. Amos Barshad: What Happens When Athletes Do the Sportswriting?